With a show they like to call a tribute to themselves, the Sons of Britches present a fun-filled, two-hour show with music that includes country, Cajun, zydeco, bluegrass, and old-time rock and roll. 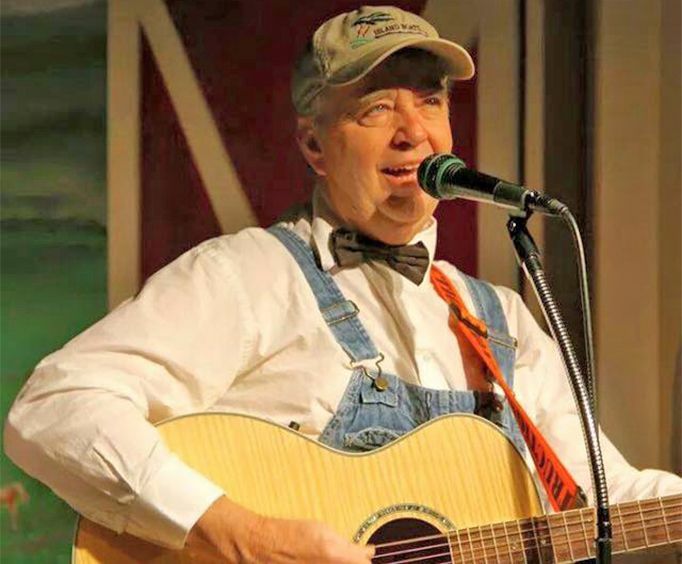 These top-tier performers get up close and personal with their guests, providing a unique combination to create a “Hillbilly Chic” that will have you laughing and craving more. 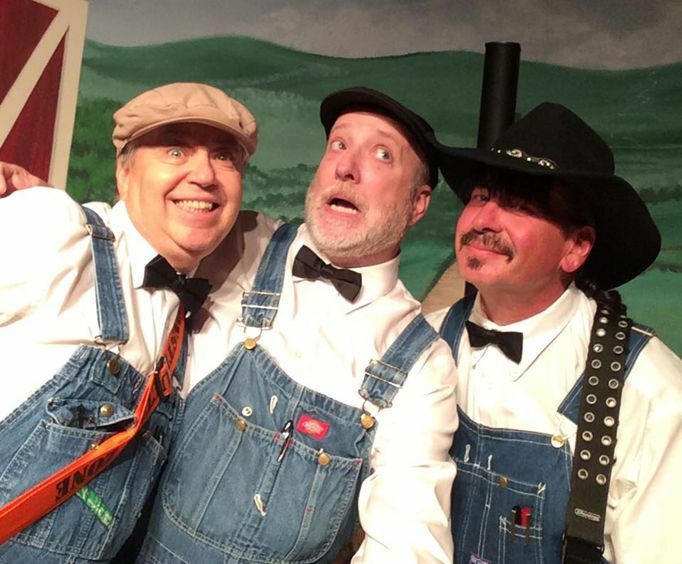 Their fun, homespun humor and high-energy performances, the Sons of Britches, as they like to be called, will give you a popular selection of songs for you to sing along with, as well as a wide range of favorites from Chopin to Boudin. As veterans of the Branson stage, these performers have long been at the forefront of the Branson scene, bringing a combined 100 years of Branson show experience to the stage. Join Earl Melvin Vaughan and Louis “Squirrel Dog” Darby for an evening of fun, good laughs, and great music. 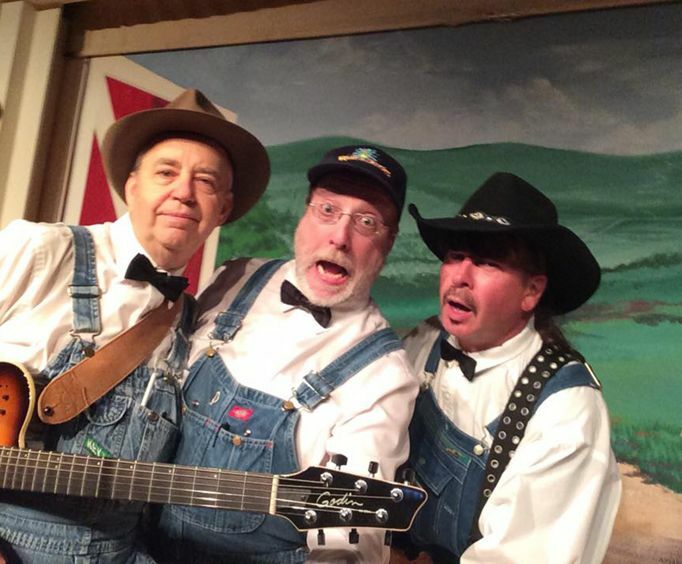 The Sons of Britches group is recognized for their cohesive sound and captivating shows, providing guests with a fun, down-home style of entertainment. This fun show is sure to put stitches in your britches! Approximately how long is the The Sons of Britches ? The show is held at Branson IMAXs Little Opry Theatre. Do the performers of the The Sons of Britches sign autographs and meet the audience after the show? What is the length of intermission at The Sons of Britches ? Fantastically awesome and the greatest performers of all we have seen in branson since every show of the sons of britches is all 100 audience participation by the audience yelling out the songs for the sons of britches to play and sing. Hope they come to new york soon for a performance. "This was a superb show." This was a superb show. We picked it by chance and timing for our stay in branson. We could not have picked a better show. We are recommending this show to our friends. Great music and fun. Sons of britches was our favorite show! Funny, personable, talented musicians who played a wide variety of songs requested by their audience. Would definitely recommend their show and would see it again next time! Really enjoyed the show! Great fun, and we’ll be back!